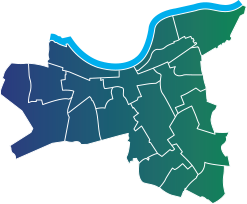 The Young Chef competition is run by the Mayor of Wandsworth and the council’s Lifelong Learning team in association with borough schools. It nurtures young talent, teaches young people how to cook good healthy food to a budget, provides a chance to learn from the experts and helps young people get a foothold in the catering industry. Over the next few weeks schools will hold ‘cook-offs’ to chose their finalists, who will compete next spring in the grand final. Each of the schools taking part has a shortlist of competitors, who were invited along to the launch at Burntwood School, where they had a chance to meet mentors. All the finalists will receive extensive support and mentoring from chefs at major catering company Compass, which has been involved with the competition since it launched in 2013. Culinary Director for Compass Group UK & Ireland, Nick Vadis, went along to the launch to speak to this year’s hopefuls. 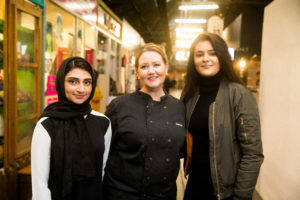 Also supporting the scheme are South Thames College’s catering school – which hosted the first masterclass for contestants on Monday – hospitality company Baxter Storey, and Billingsgate Fish Market, which will teach finalists how to chose, prepare and cook fish. 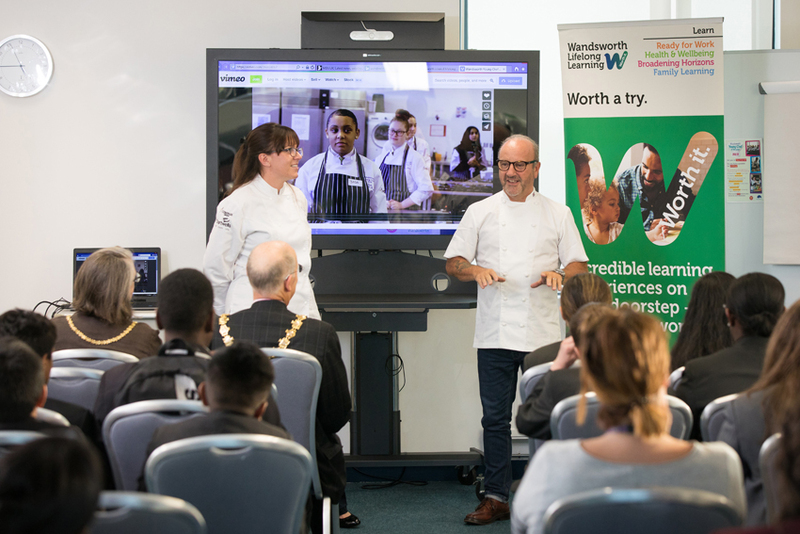 Mayor of Wandsworth Cllr Piers McCausland said: “Over the years the Wandsworth Young Chef competition has helped dozens of young people to meeting catering experts and find what it means to work in a professional kitchen. 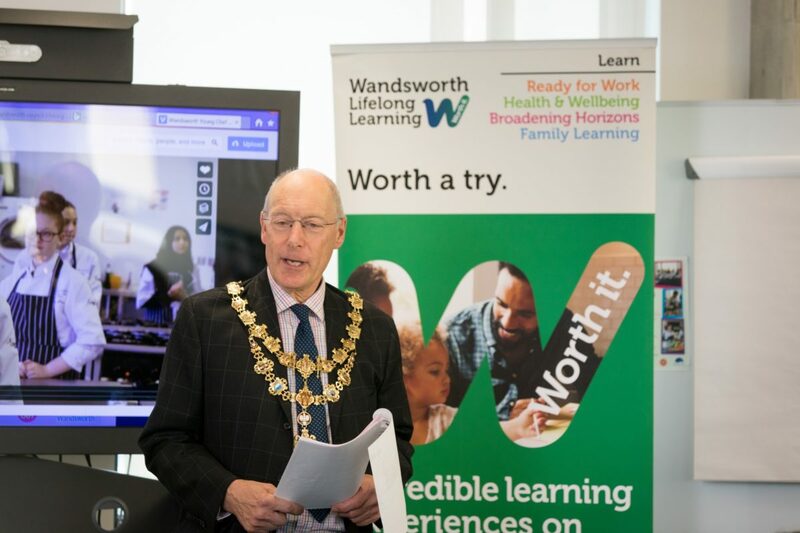 “It’s part of the council’s work to give the borough’s young people the contacts and skills they need to make the most of the opportunities opening up in Wandsworth.